Telemundo is an African version of the Latin 24-hour telenovela channel offering a wide range of themes including traditional romance stories, mystery, action and adventure. Telemundo is a 24-hour Telenovela channel offering a wide range of themes for the whole family to enjoy including traditional romance stories, mystery, action and adventure and stories based on real-life events with high quality production values and featuring top talent form the Telenovela industry. 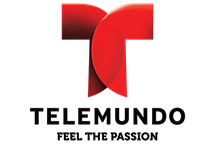 Owned by NBCUniversal International Television, Telemundo in Africa is dedicated to the most compelling Spanish language telenovelas for the whole family. Telemundo brings the world of exotic locations and glamorous personalities into African homes. 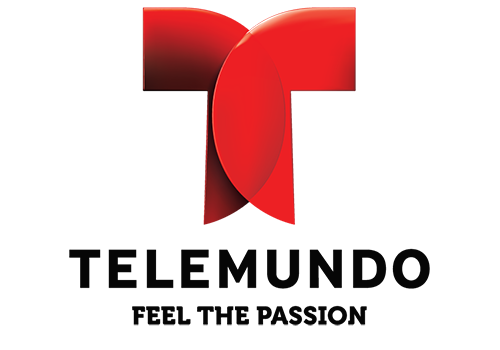 Telemundo is fully localised for the African market with full dubbing of Spanish-language programming in English for South African and Sub-Saharan countries, and full dubbing in Portuguese for Angola and Mozambique. When the channel launched in August 2013 it began with the telenovelas Aurora, Precious Rose, My Heart Beats for Lola and Behind Closed Doors. Telemundo was the fifth channel brand from Universal Networks International to launch in Africa, joining Universal Channel, E! Entertainment Television and The Style Network, Kidsco, and movies channel, Studio Universal. Summary: Griselda Carrasco, a strong and determined woman who works as a handyman to support her family, unexpectedly falls in love with a married man.